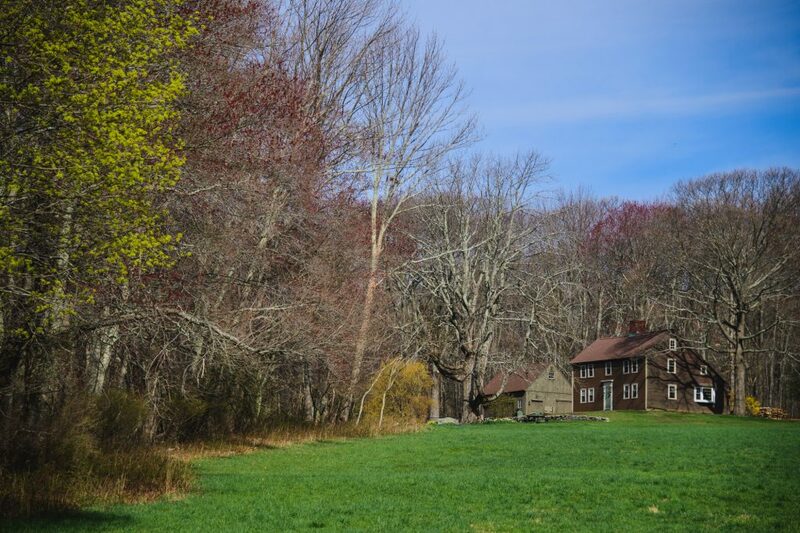 Located on a short dirt road in Coventry, Connecticut, Topmost offers plants for sale from the greenhouse in May and June. Nurtured in McEnroe certified organic potting mix and transplanted into quart pots, they are never exposed to chemicals or pesticides. Seed is sourced from GMO-free companies, preferably organic when available. Hours at the greenhouse are 9 to 5, Friday, Saturday and Sunday. Opening day in 2019 is Friday, May 3. That’s a couple of weeks too early to plant annuals and tender perennials here in zone 5b, but stop by to visit, as we love to talk plants. We accept cash and checks, not plastic, however. Topmost is owned by Carole Miller and operated with the help of family and friends. In May one side of the 100-foot greenhouse is filled with sturdy heirloom tomato plants ready to flower. The other side is a mix of culinary and medicinal herbs, annual and perennial flowers, and tomato plants that were previously reserved. Each year features a new list of our available heirloom tomato plants. Place your tomato plant reserve order on our contact page. Herbs and flowers will be available at the greenhouse. Set your GPS to 244 North School Road, Coventry Connecticut 06238. It may announce that you have arrived at an area where there are no houses, but be vigilant and look farther down the dirt road for the Topmost sign at the long driveway to a house with a greenhouse in the front yard.